Recognizing that wetlands are integral to watershed health in Alberta and to the achievement of all three goals of the Water for Life strategy, the Government of Alberta released a new Alberta Wetland Policy in 2012. As of summer 2014, the interim policy and restoration/compensation guide was phased out and replaced by the new Alberta Wetland Policy and tools and systems enabled under that policy. 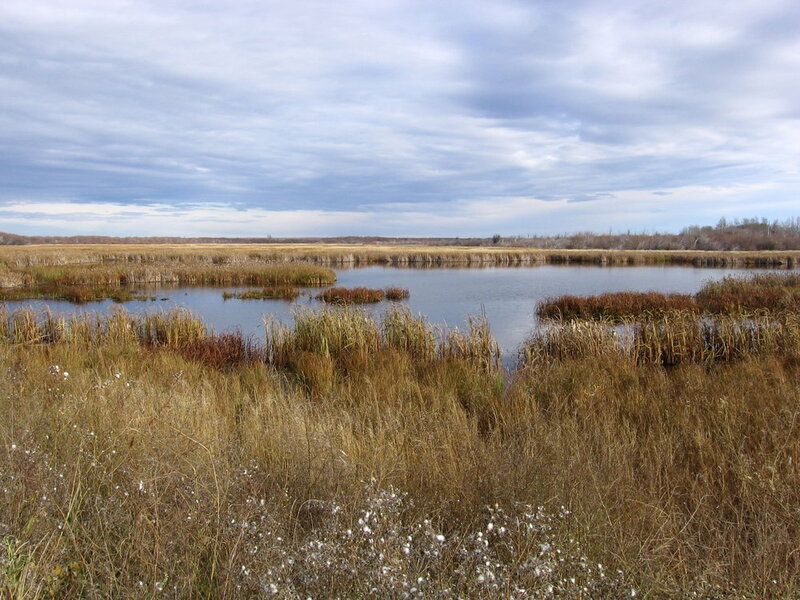 The wetland policy applies to all natural wetlands in Alberta including: bogs, fens, swamps, marshes, shallow open water, restored natural wetlands and wetlands that have been constructed for the purpose of wetland replacement (Government of Alberta 2013). 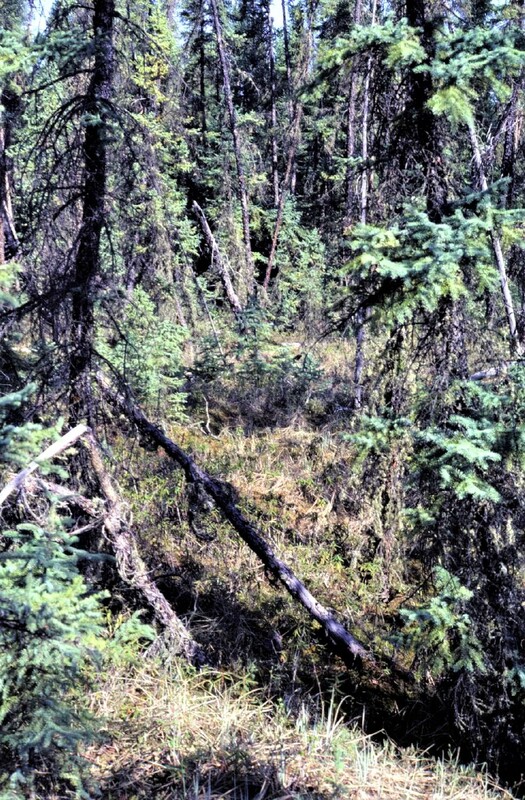 Properly defined, a wetland consists of land that is saturated with water long enough to promote the formation of water altered soils, growth of water tolerant vegetation, and biological activity adapted to a wet environment (Government of Alberta 2013). Wetlands are some of the world's most important ecosystems by virtue of their diverse functions. For example, wetlands improve water quality, attenuate floods, protect shorelines, provide habitat for many plants and animals, stabilize and moderate the climate, store nutrients and carbon, provide educational and recreational opportunities and have a strong cultural heritage among Indigenous peoples. Wetlands are a dominant feature across Alberta and cover about 117,400 km2 (20%) of Alberta's landbase. Peatlands, a particular kind of wetland, account for 90% of this wetland area, covering 103,200 km2, or about 16% of the provincial landbase. The percentage of landbase covered by wetlands increases as a gradient moving from the southeast to the northwest of the province, where wetlands may cover as much as 65% of the landbase. Wetlands have been altered since the arrival of European settlers in the 1800s. Since then, there have been significant impacts or losses of wetlands as a result of the development of the landbase for agricultural and resource exploration and extraction activities. It has been estimated that 64% of wetlands have been lost or impacted in the White Area. The scale of wetland loss or impacts in the Green Area is unknown, but has likely increased due to development.